It’s no surprise that it cost a great deal of money to bring a wedding to life! From hundreds to upwards of thousands of dollars, couples shell out a lot of cash to host their once in a lifetime celebration. Therefore, as you plan your own nuptials, you will want to save as much money as you can! However, with so much to plan for, and only so little time, it’s all too easy to make mistakes when creating your own wedding budget. But, if you are aware of some mistakes that you should avoid making, you can go about developing your wedding budget with ease! When creating your wedding budget, it’s important that you plan for all of your details. The best way to do so is by determining the overall amount that you have to spend on your wedding. From there, delegate smaller budgets, such as for catering, your venue, favors, flowers, etc. This way, you can ensure that each detail is accounted for. You will hire an array of vendors to bring your big day to life. Before paying them, ensure that you are receiving all of the services that you want from them. So, ask all of your vendors exactly what they can offer to your big day, and choose your services entirely before paying them. This way, you don’t end up spending any extra money after already budgeting for their services. Seeing as your wedding vendors will go above and beyond to ensure that their services are truly exceptional for your wedding, you should certainly return the favor by presenting them with gratuities! While you budget for their initial services, you will also want to ensure that you include gratuities as well. Planning your wedding budget to perfection is certainly of importance! These are just a few tips to assist you with doing so. 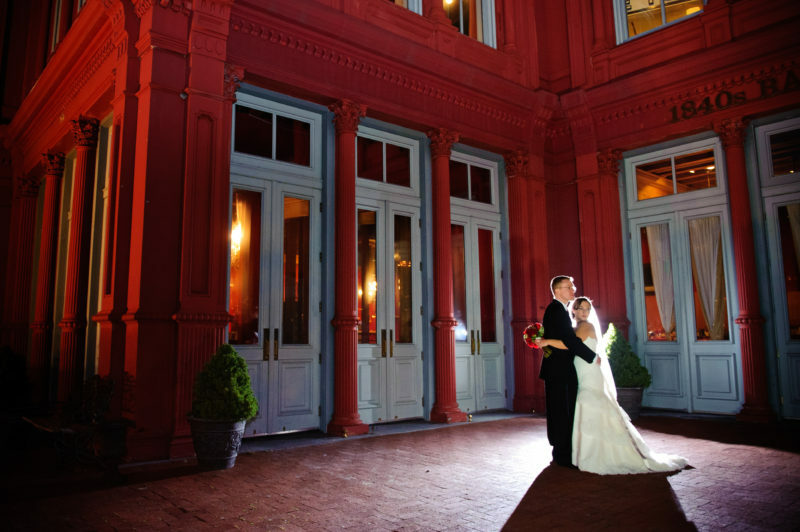 If you are ready to continue on with planning your nuptials by hiring a wedding caterer in Baltimore, Maryland, please get in touch with us here at Zeffert & Gold Catering! We believe that every wedding should have one of a kind cuisine, and would be pleased with the opportunity to ensure that yours does. Error: Error validating access token: Session has expired on Friday, 12-Apr-19 20:42:14 PDT. The current time is Wednesday, 17-Apr-19 11:05:45 PDT.